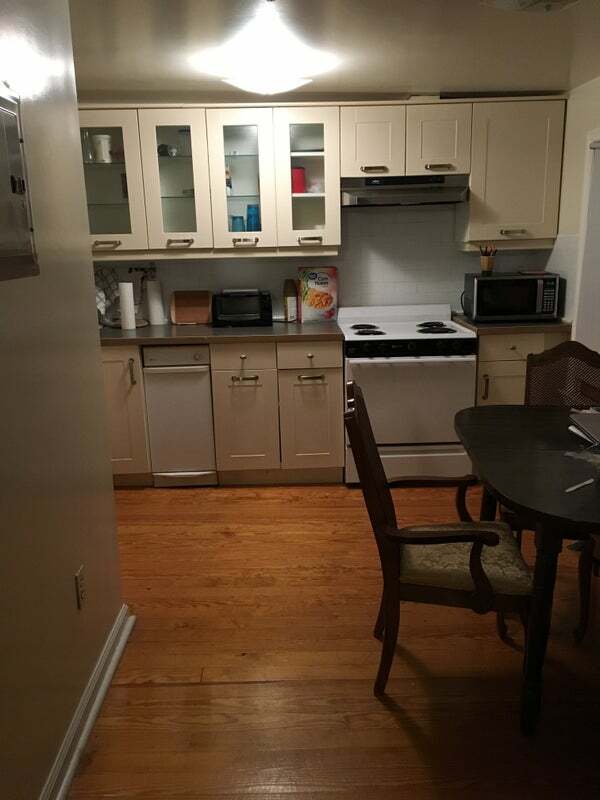 Amazing roommate wanted for Main Street apartment! 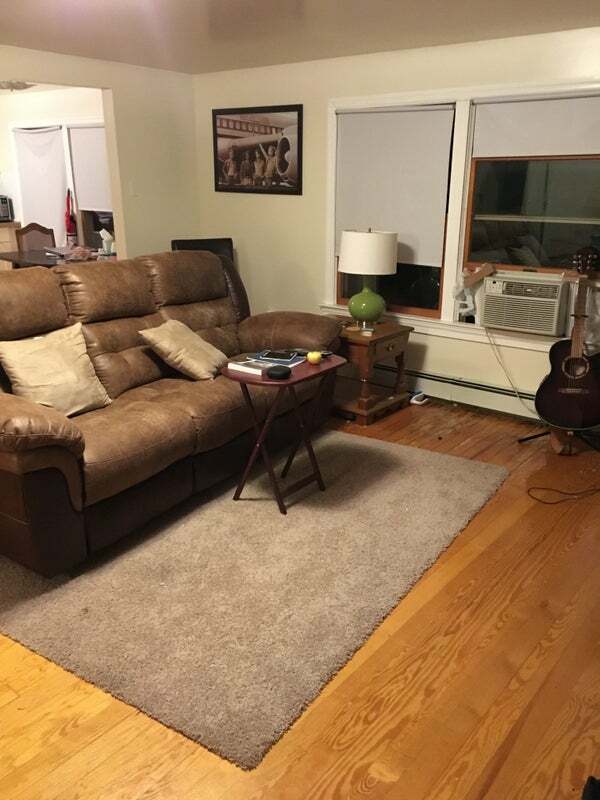 30 year old professional seeking roommate. 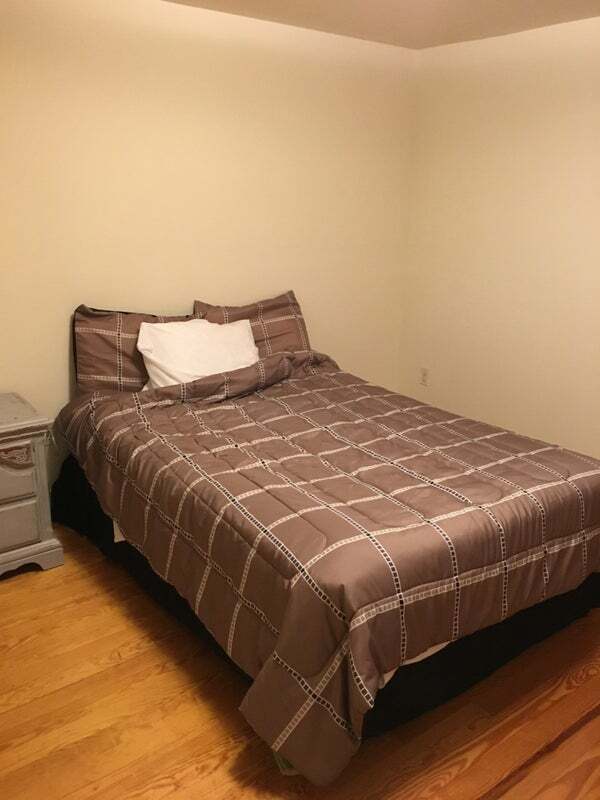 Heat and hot water are included and the apartment is in a great location close to Route 287. Parking is off street and requires a permit which is prorated for the year. Electric, and internet are not included. But combined the bills are about $180 but we’d split that. Down to about $90-$100. I'm a musician (part time) and a basketball fan, but very respectful. I work full time at a non-profit. I like to keep a neat place. Ideally looking for someone else that is a professional, I’m not trying to creat a party house situation. I 'd like to interview perspective roommates first to see if our personalities gel. Credit and background check required by my landlord. My lease is up in April and I'm seeking someone who would like to sign on for another year.